Sam has been working as a creative director for 20 years, producing international photographic commissions, creative direction and design solutions for private individuals and organisations such as John Lewis, Marks & Spencers, Boden, Harrods, Arnotts and Conran. He also has extensive experience in editorial Art Direction for clients such as Conde Nast UK, US and Europe. His practice is focused on typographic design and photographic commissioning for print, online, advertising and display. 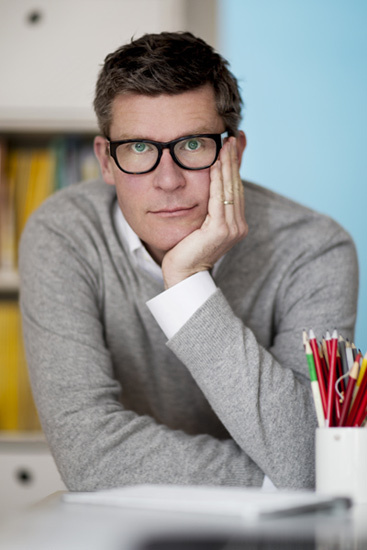 His roles vary from singular consultancy to the management of magazine departments, shoot teams and design departments.